This is the ONE! 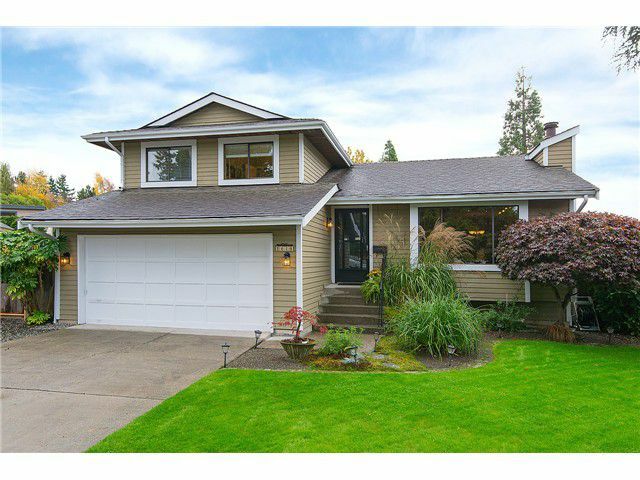 Everything is nice about this split level home. 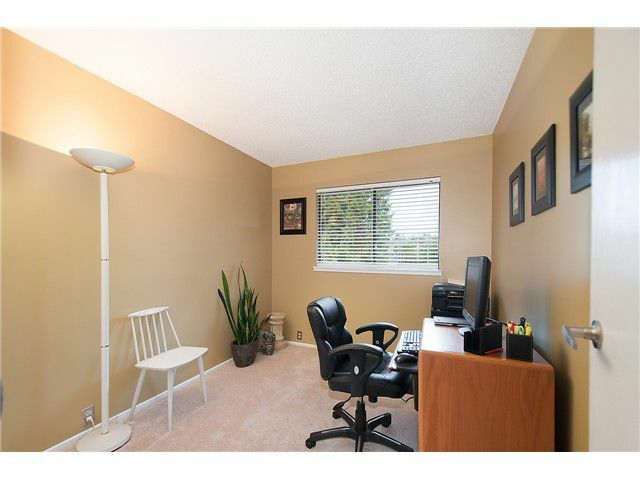 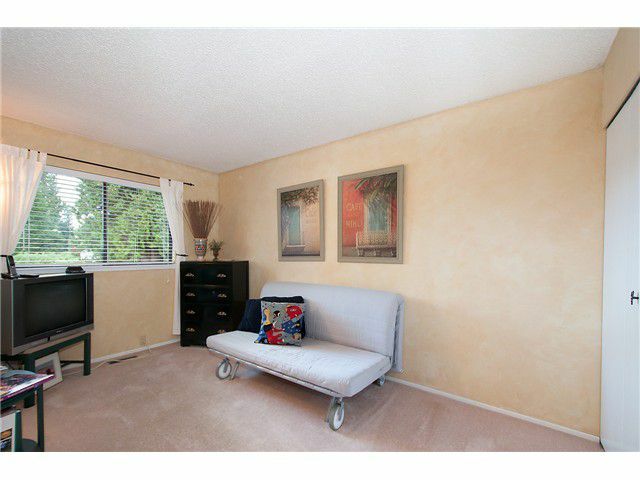 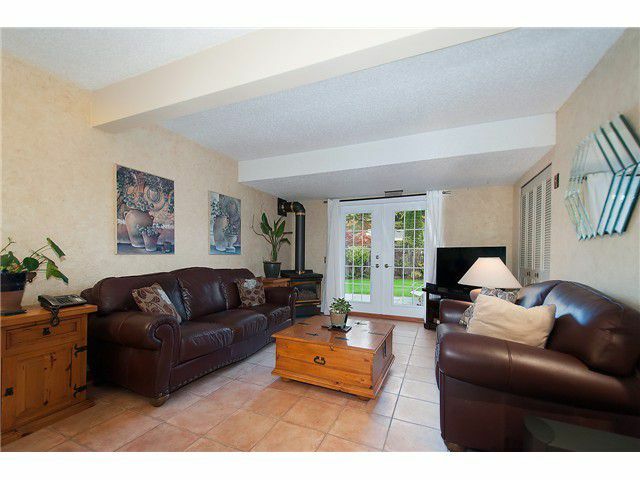 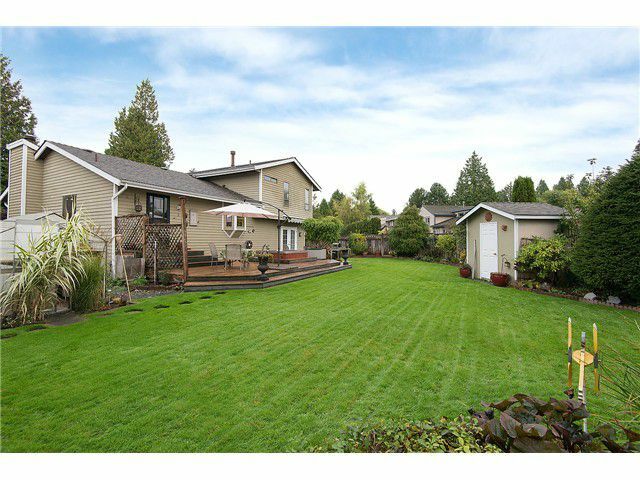 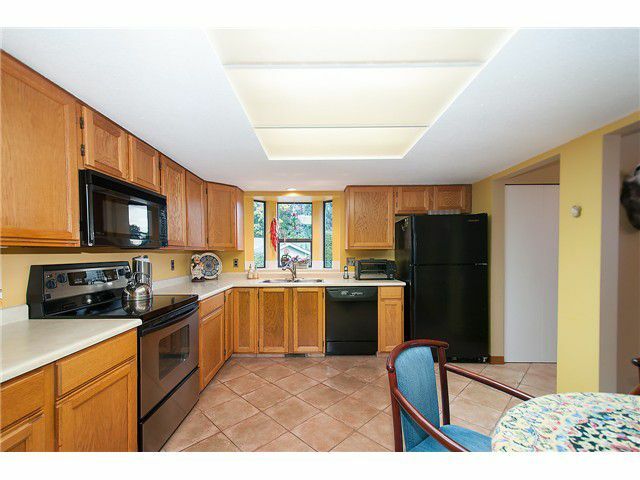 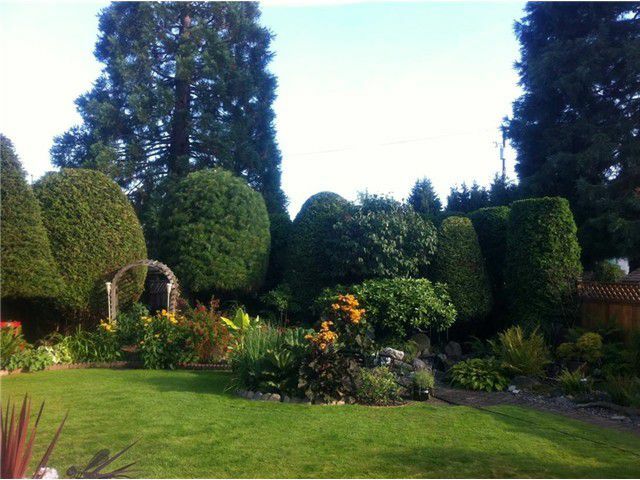 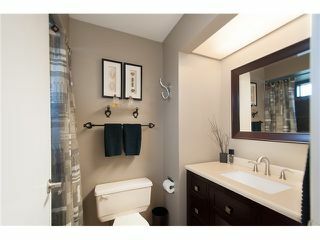 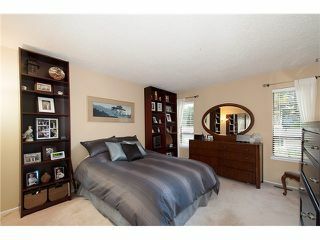 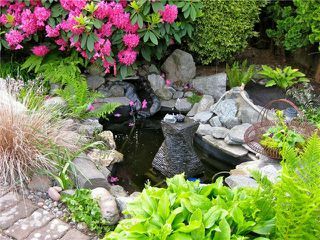 The property is located on a large 8773 sqft lot in a quiet cul-de-sac, close to the South Surrey/White Rock border. 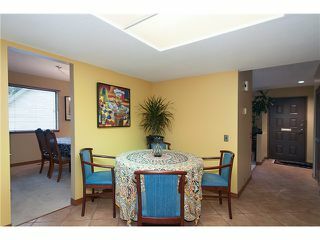 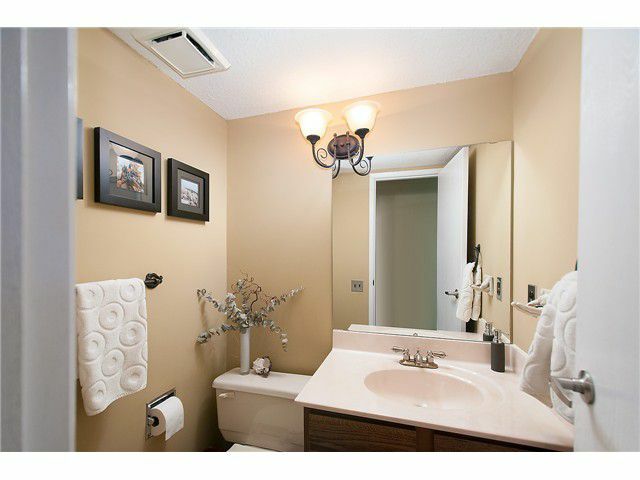 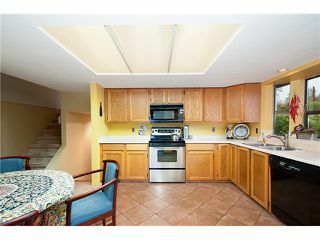 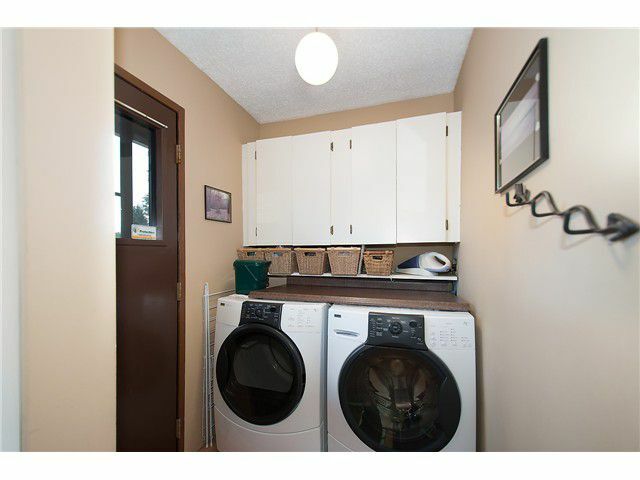 This well maintained family home gives off that cozy feeling with the 2 fireplaces. 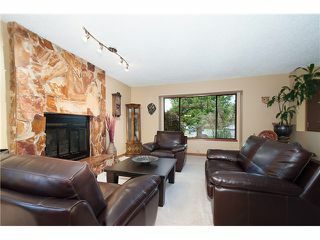 The interior has all the right rooms: living room, dining room, family room, 3 bedrooms up, and 2.5 bathrooms. The high-end porcelain tiles add to the bright large kitchen that looks onto the fantastic backyard. 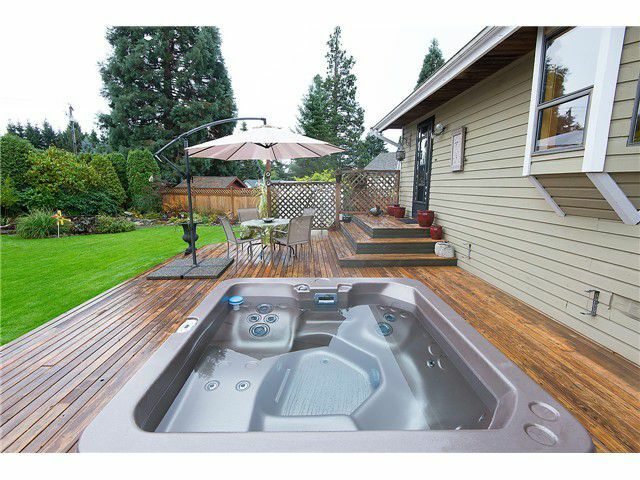 The family room's French doors lead into the very private back yard where there large deck that's perfect for entertaining & a new hot tub can be found. 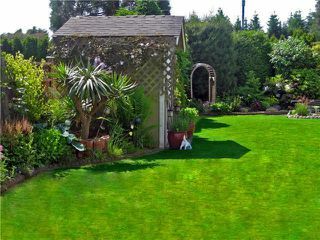 The rest of the sun-facing yard is like a Park setting waiting to be enjoyed! 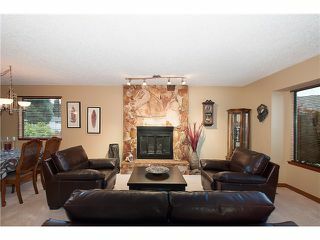 Please see video and pictures.